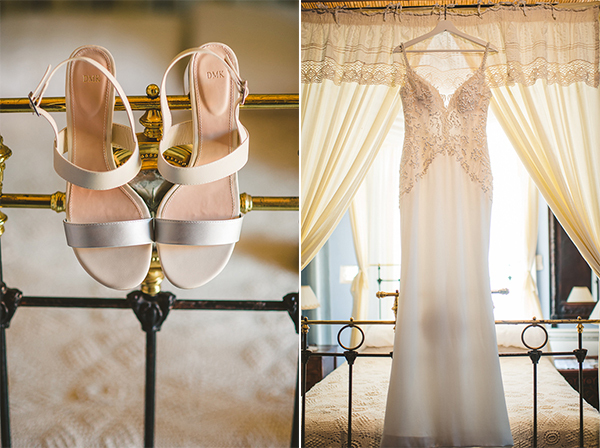 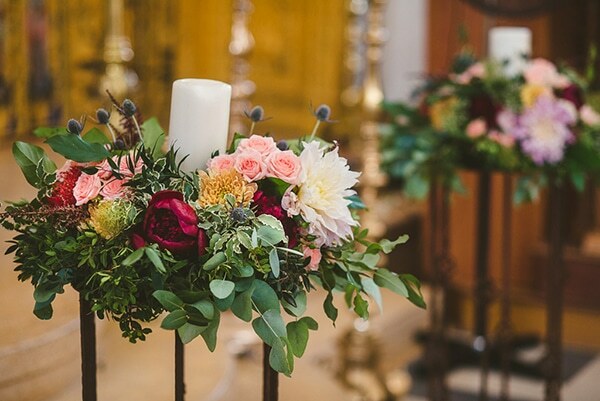 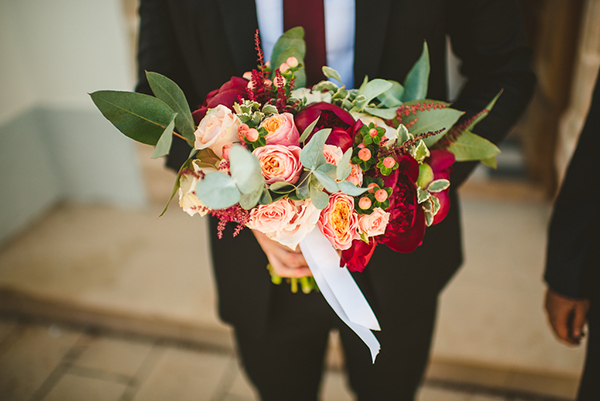 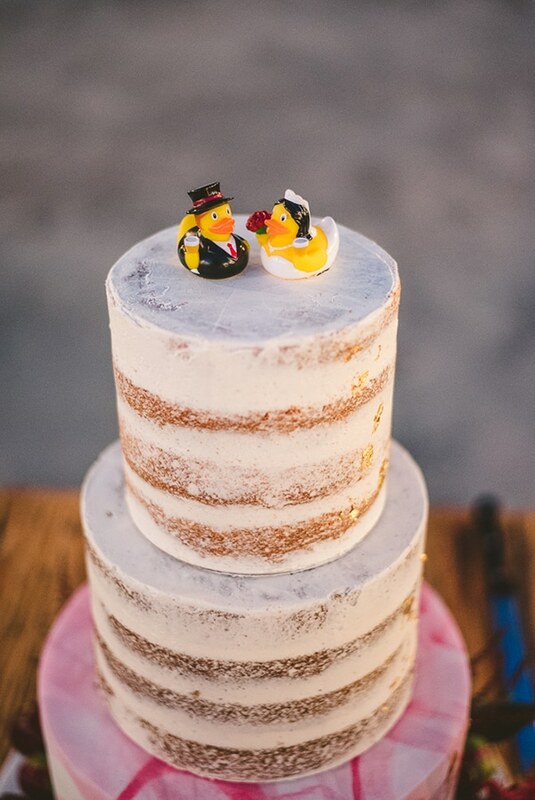 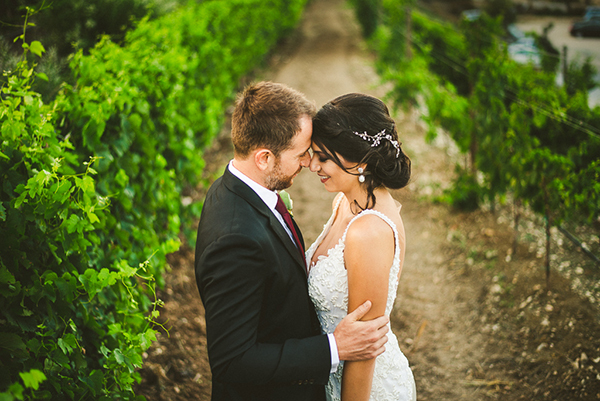 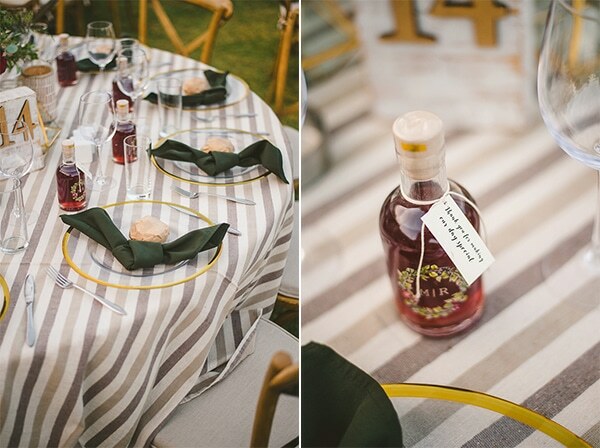 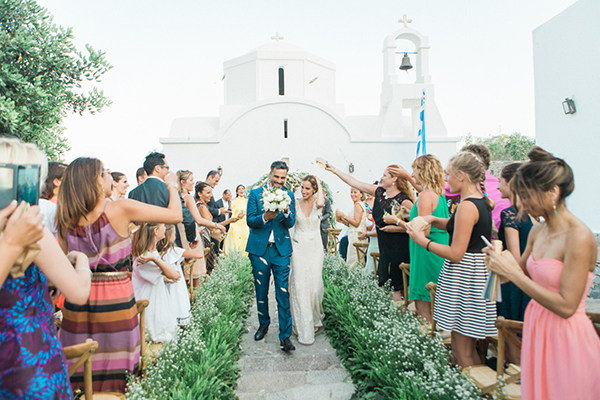 The beautiful rustic wedding that we’re sharing today will mesmerize you! 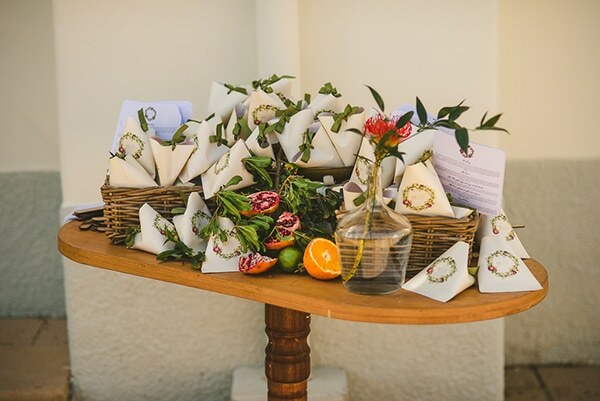 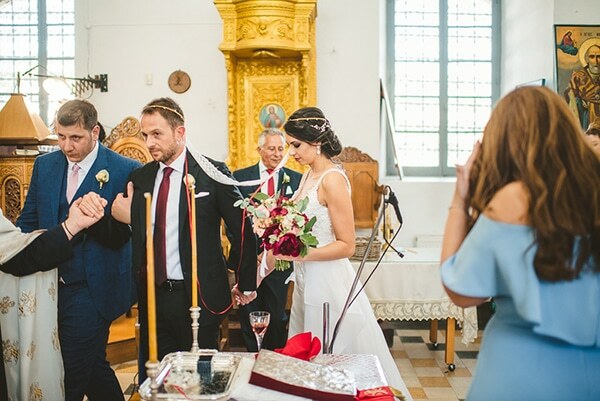 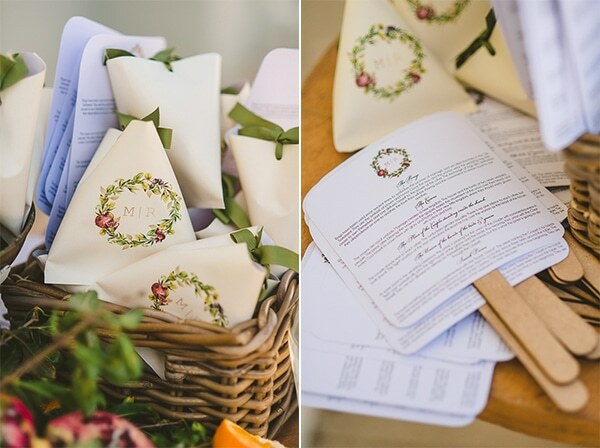 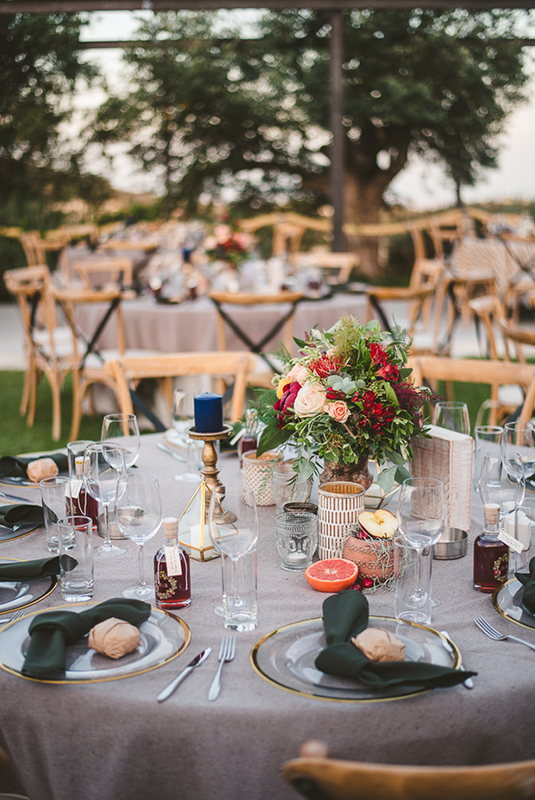 The two protagonists, Marianna and Robert, wanted to create a wedding that combines the rustic style with Mediterranean elements such as olive leaves, pomegranates, apples and oranges. 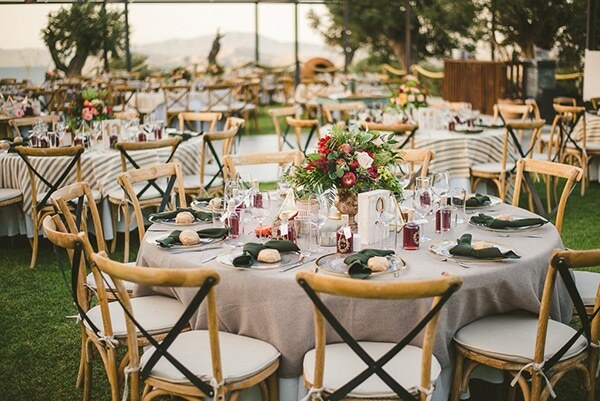 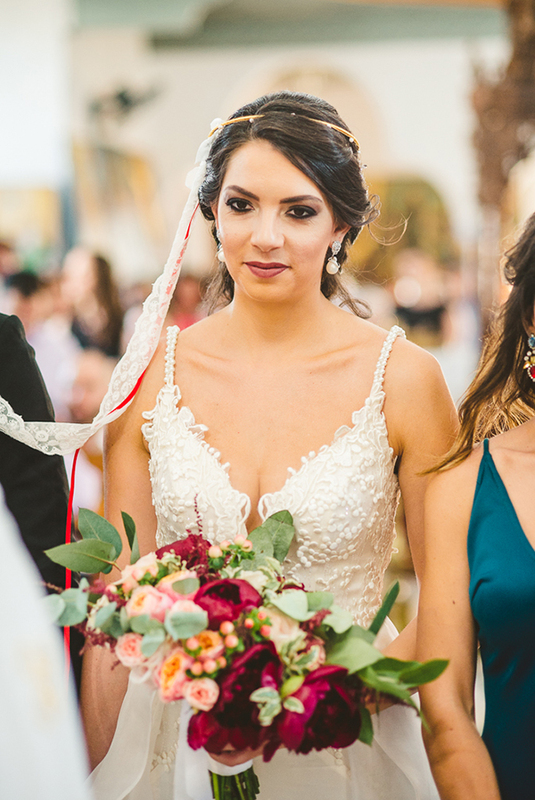 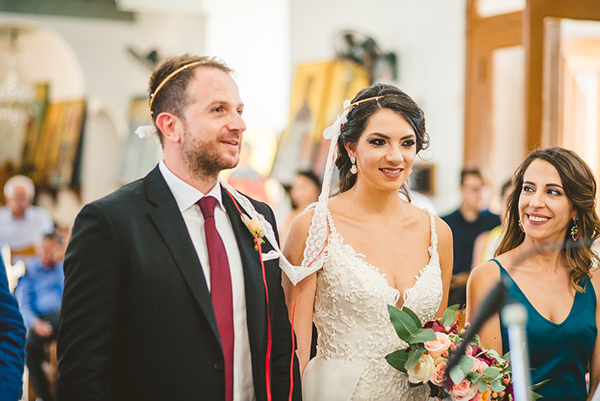 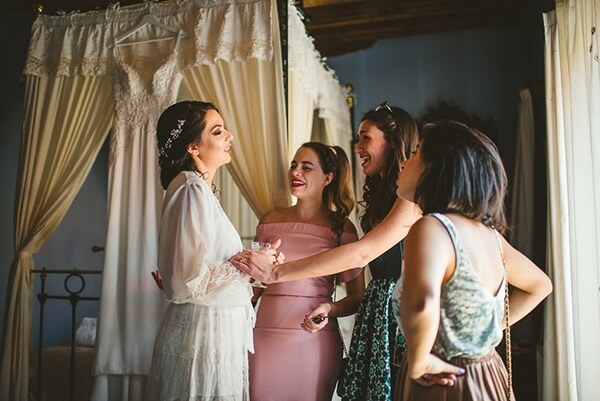 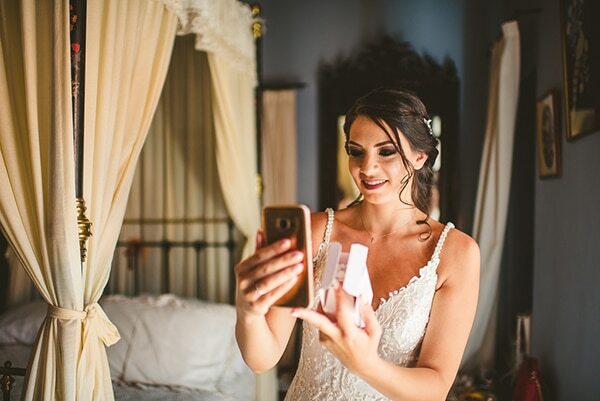 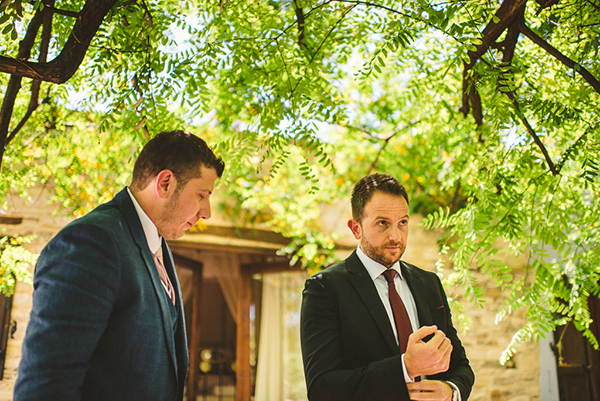 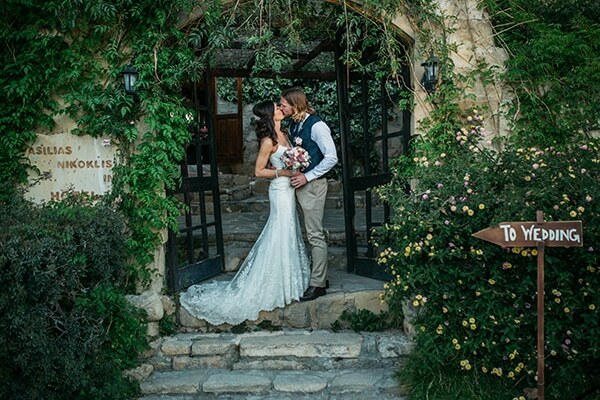 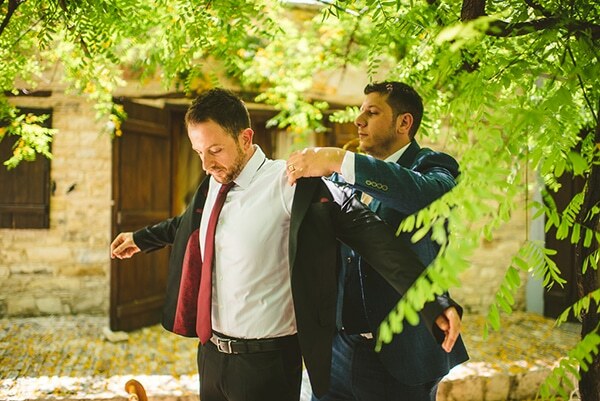 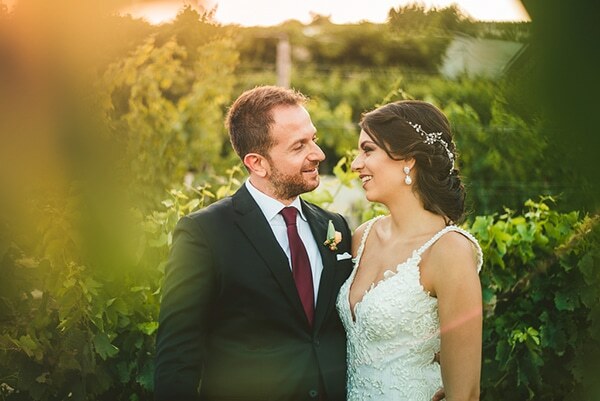 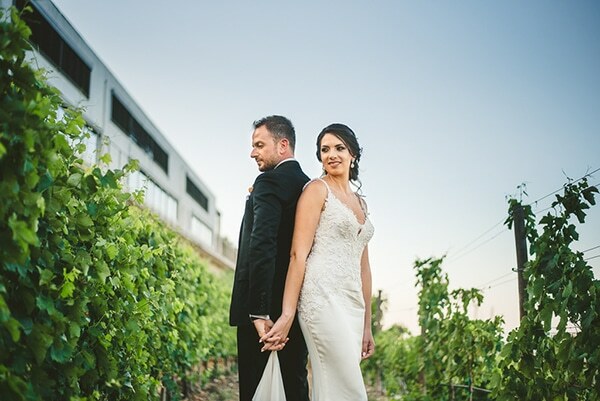 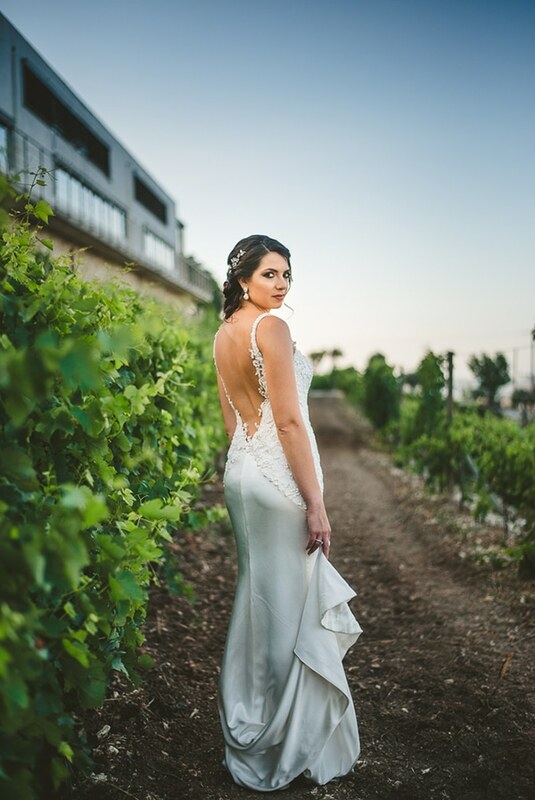 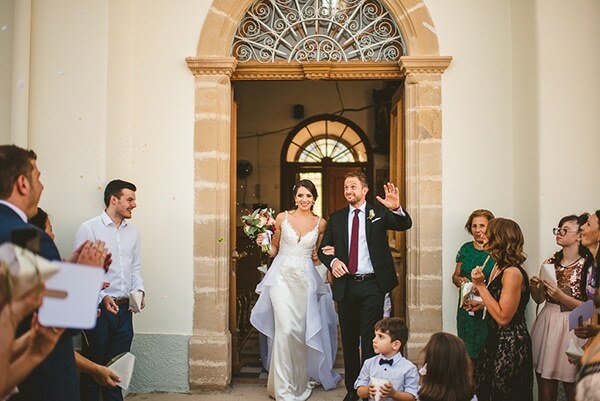 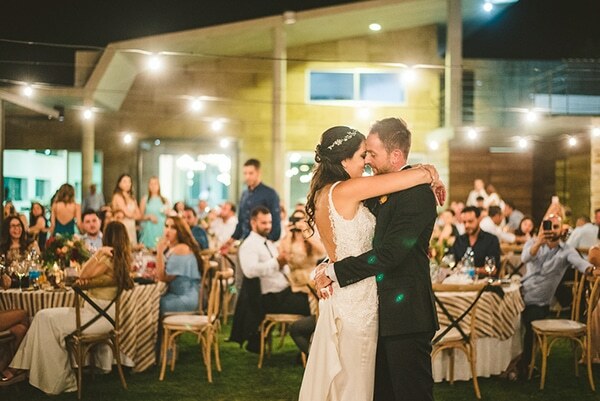 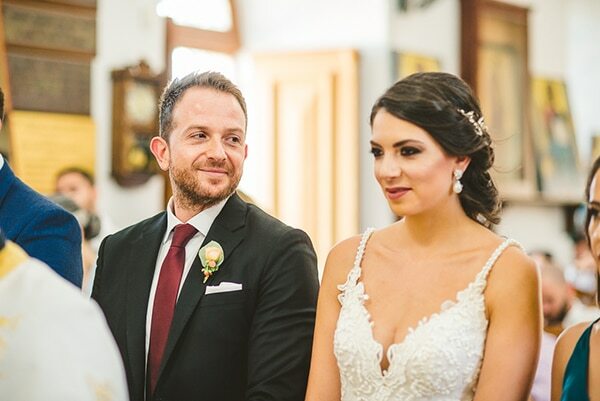 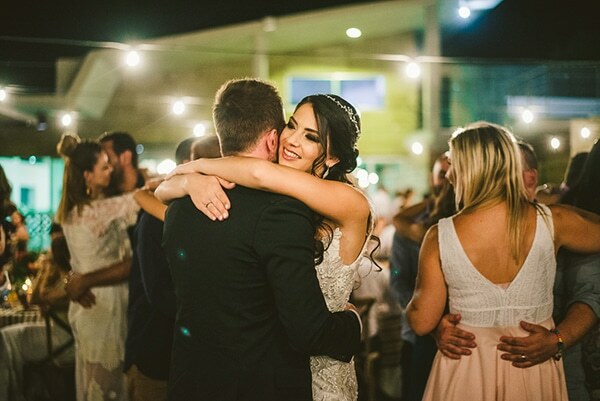 The reception took place in Dafermou Winery, an incredible location with the breathtaking view of Cypriot mountains and the background of a greenery garden. 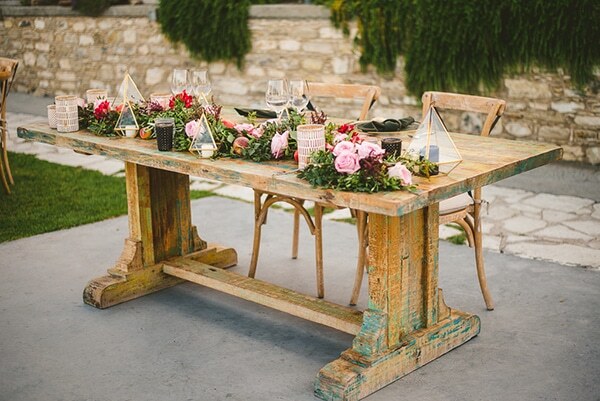 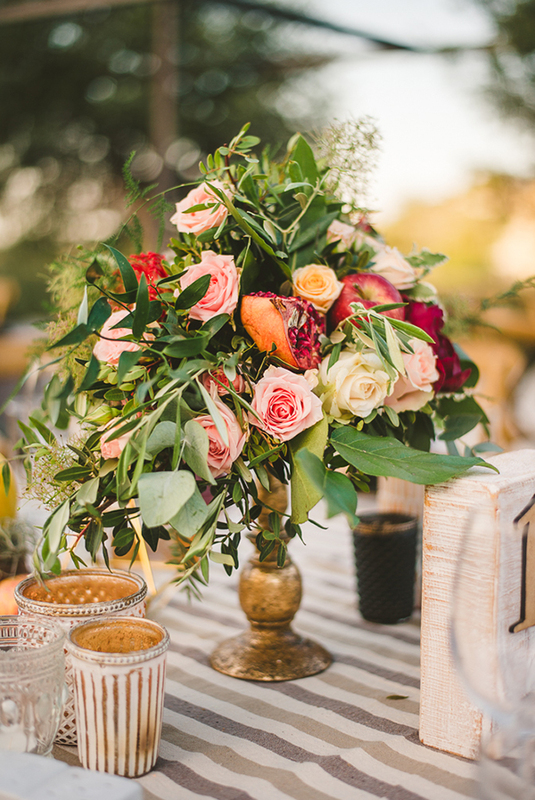 The garden was gorgeously adorned with wooden tables, natural hues and a combination of fresh flowers and fruits… so unique! 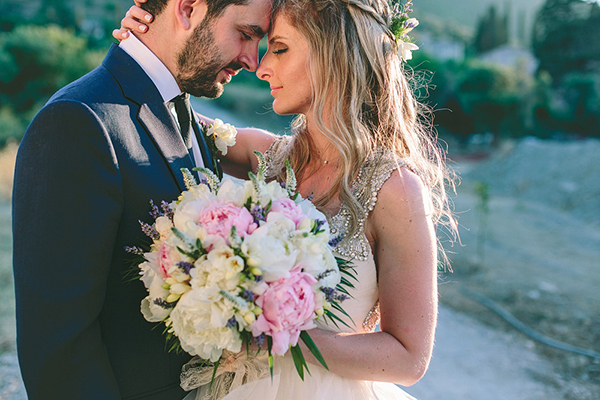 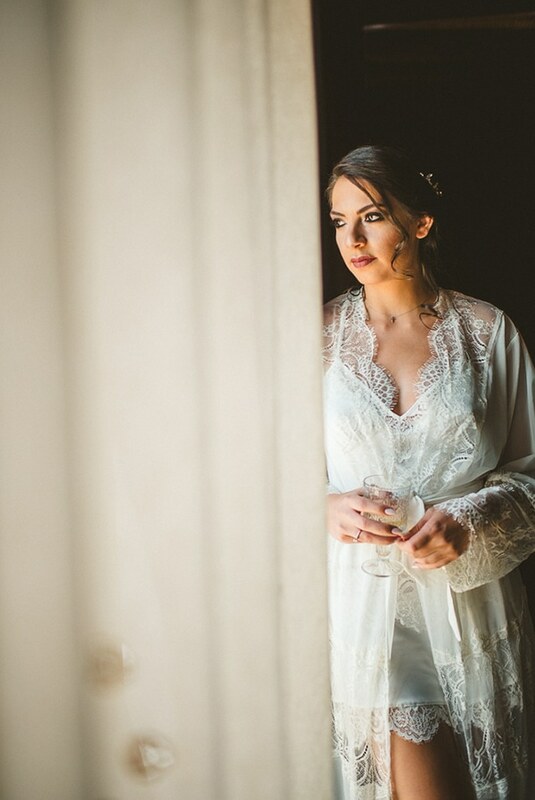 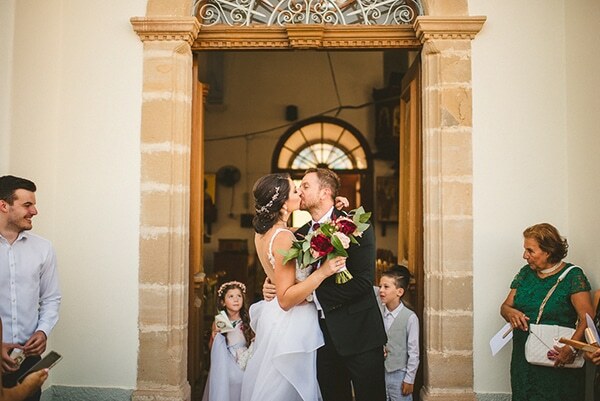 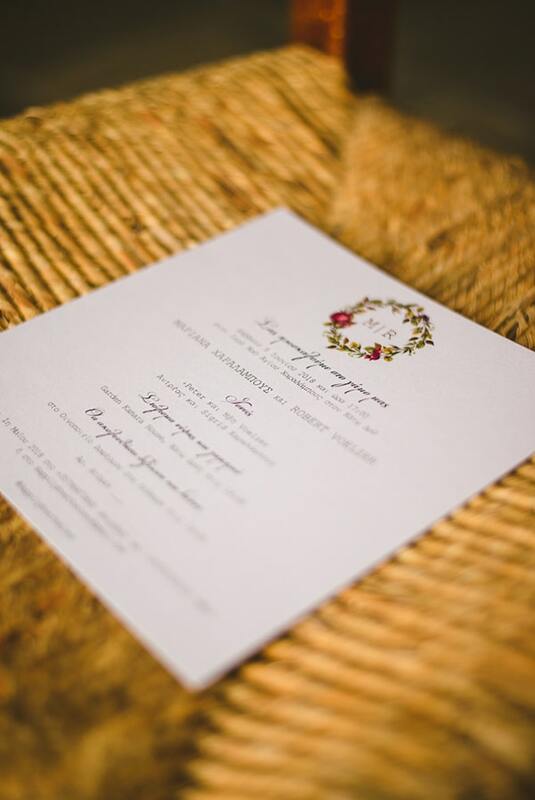 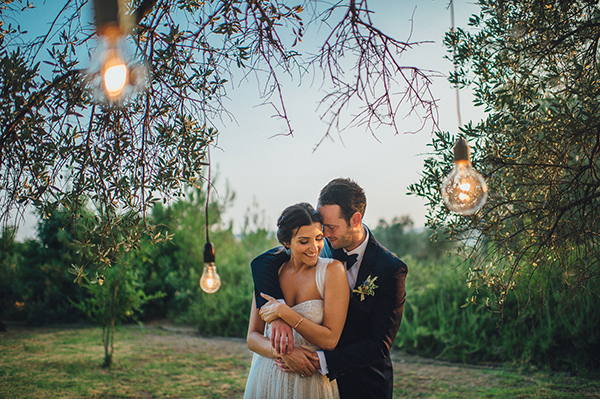 See all the beautiful details through the following images by Antonis Georgiadis Photography! 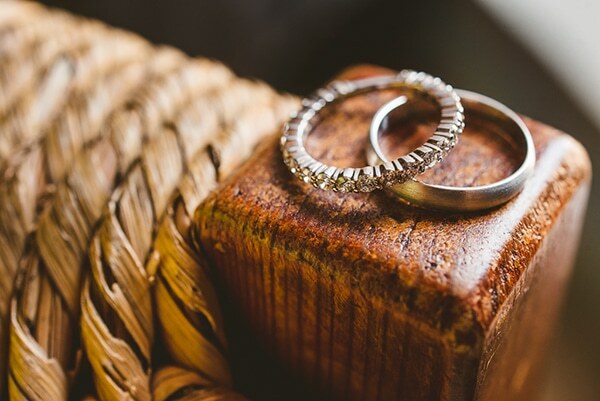 thanks a lot for such budget tips…i was looking some budget tips for my brother’s wedding and found this amazing site..